PUCK is all about convenience! PUCK is all about convenience. We are adding more device codes every quarter to allow a user to have control of as many electronics as possible from one free app. 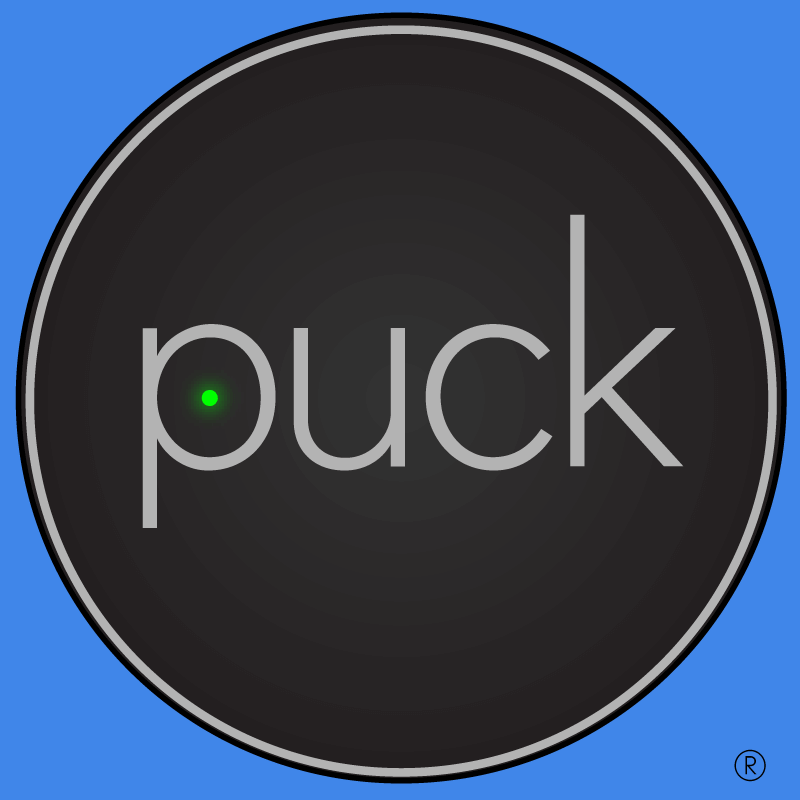 Stay tuned at GetPuck.com for more information as it is an exciting home for the affordable smart home!